35 years of inspiration, innovation and really good food! 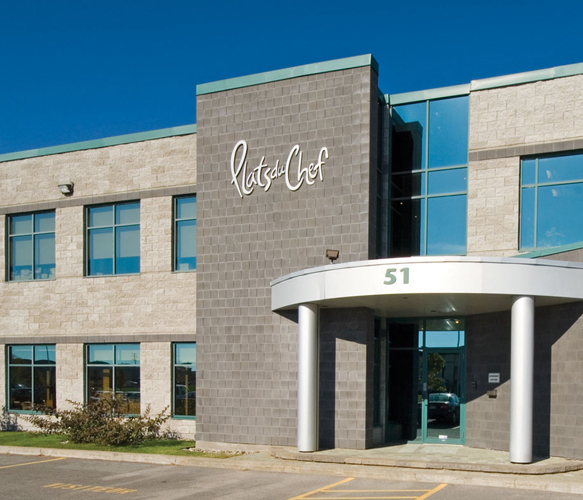 It all started in 1981, when the company specialized in making chef quality appetizers such as Escargots en Brioche for local grocers, and see where we are on our 38th anniversary! 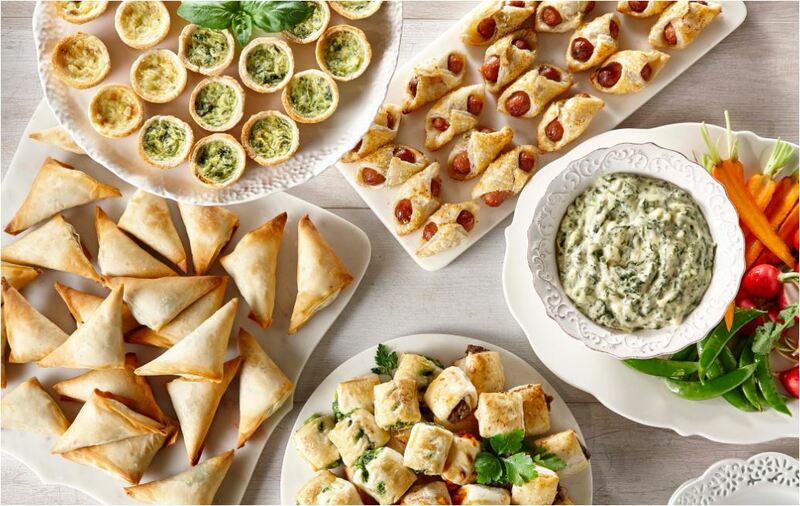 Today we create a diverse menu of delicious snacks, soups and international meals under our Cuisine Adventures brand, and you can find our products in North America’s major grocery chains. Visit our product page to view our selection of delicious products, or learn more about our company and even find out about a career. Can’t find something? Drop us a line and we’ll be happy to help.